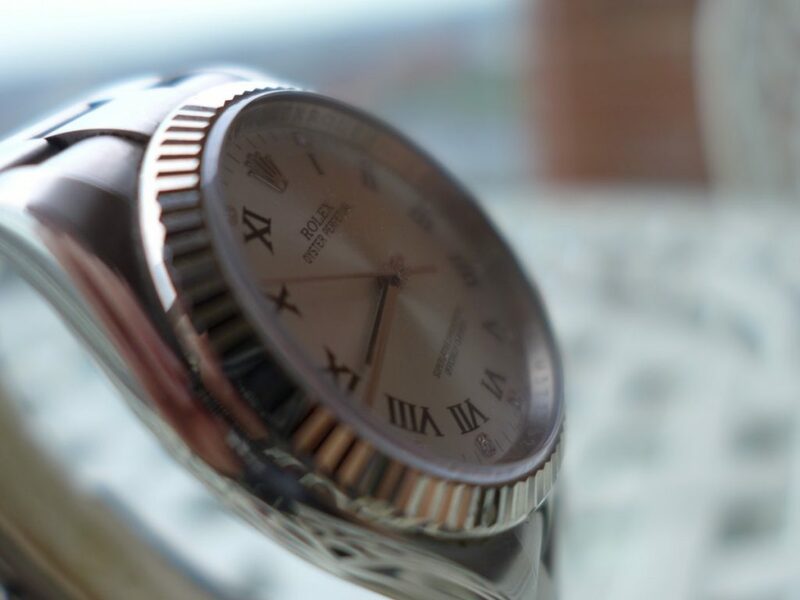 Inside Max Bernardini World of Luxury vintage! 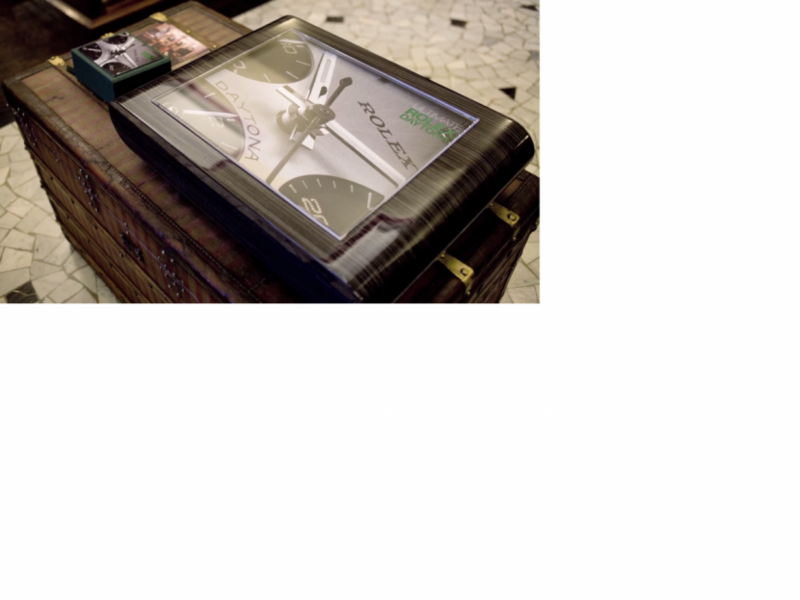 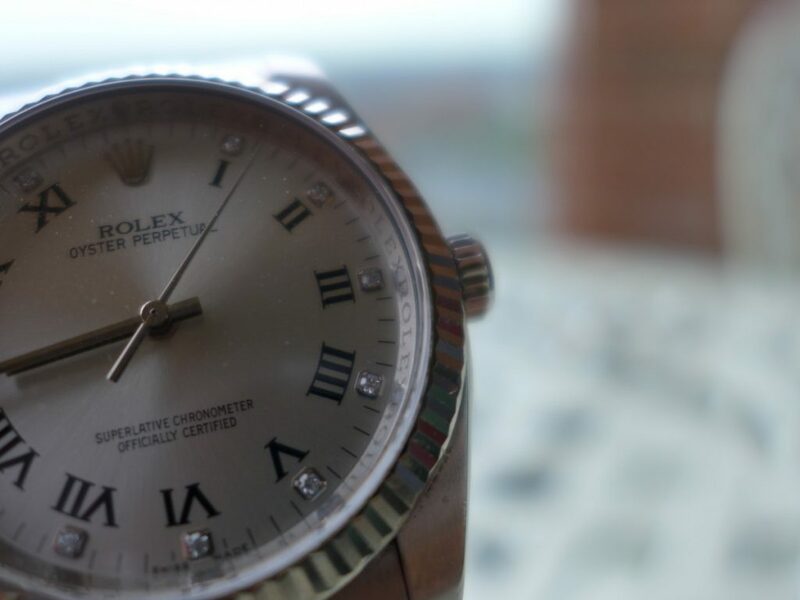 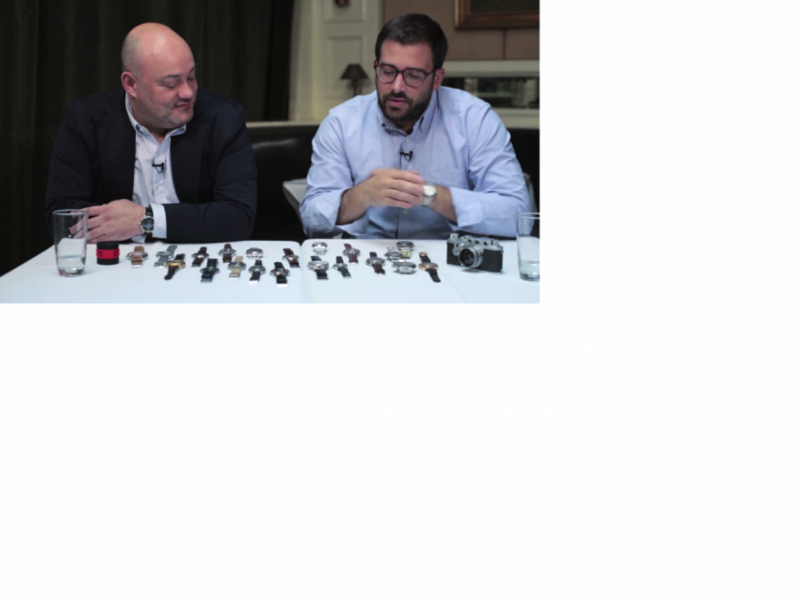 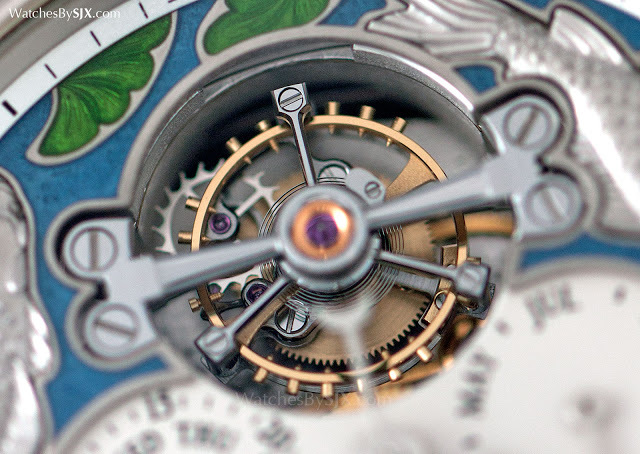 As the title says inside Max Bernardini World of luxury vintage. 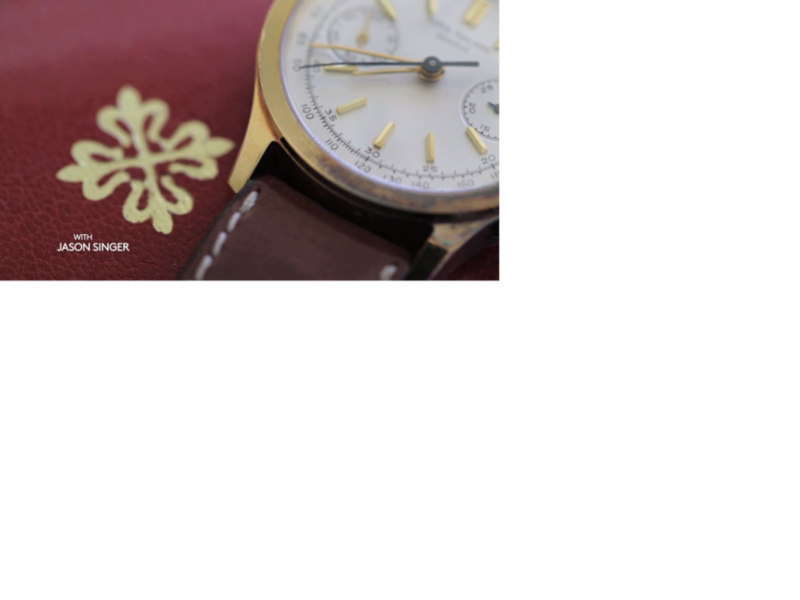 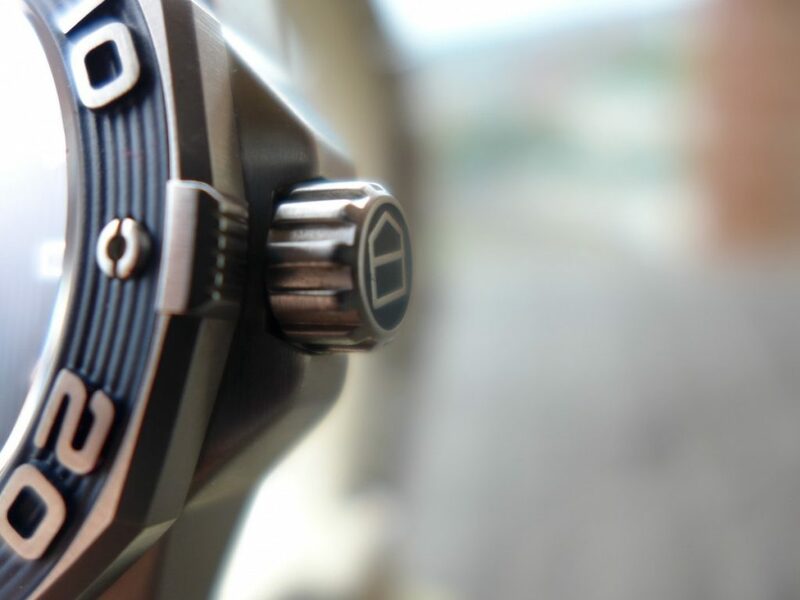 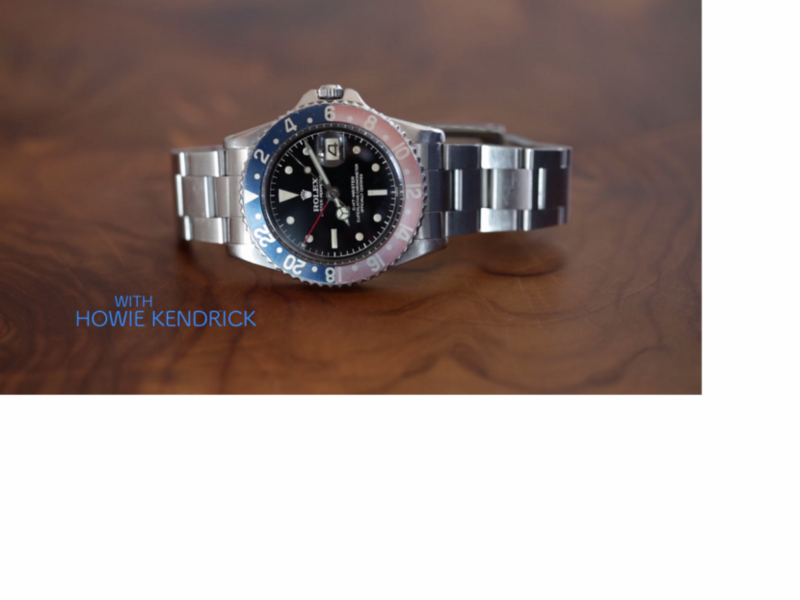 A short video by Hodinkee ! 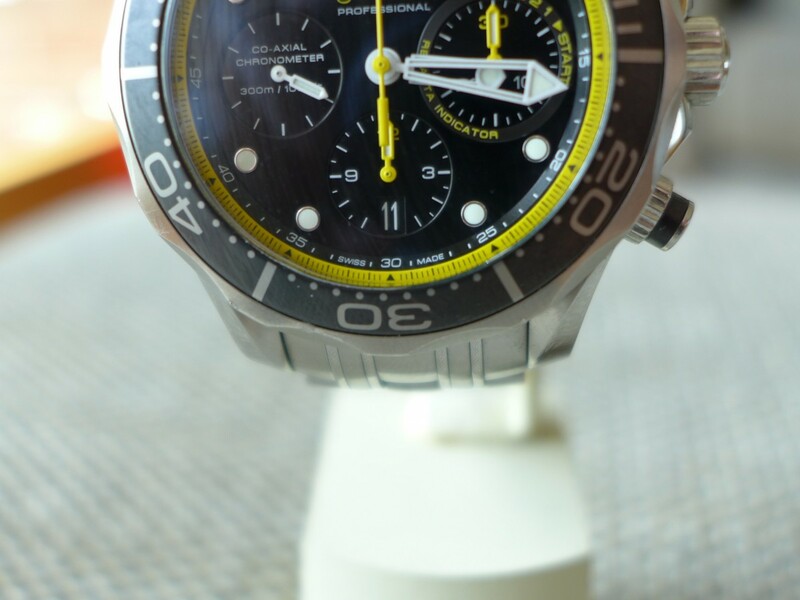 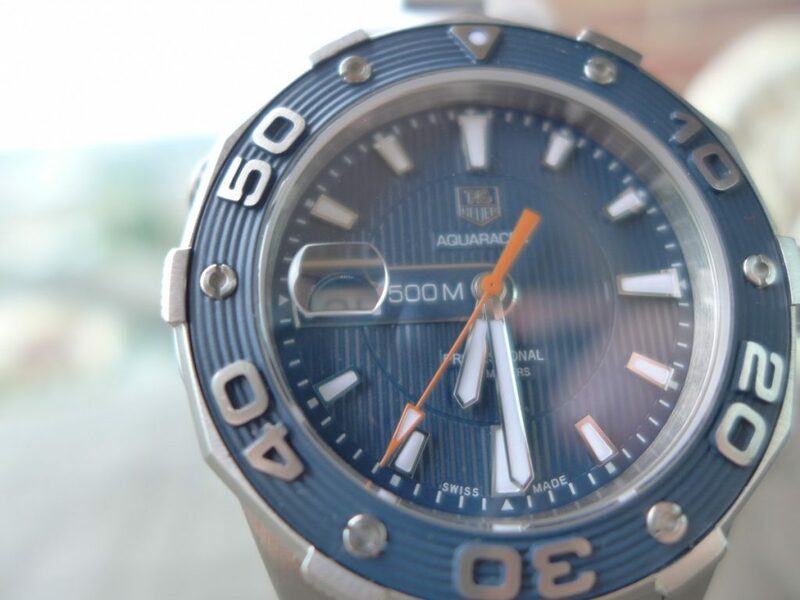 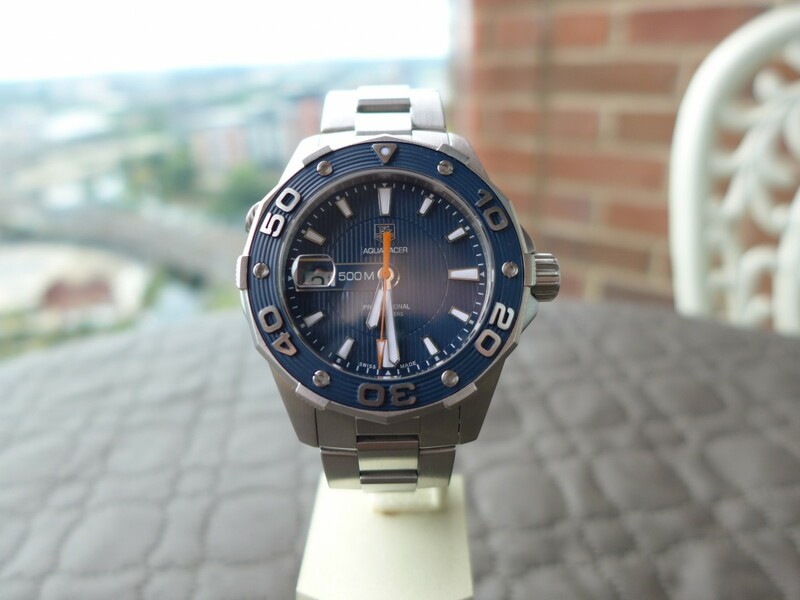 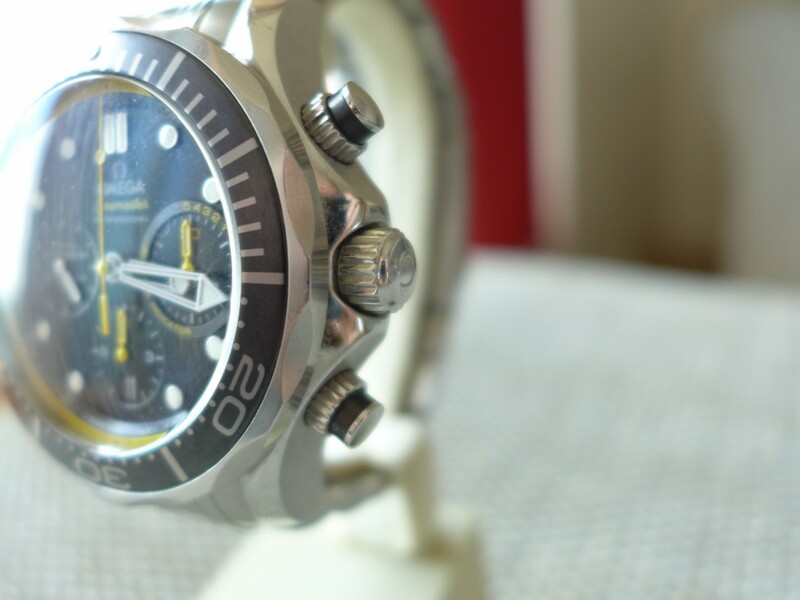 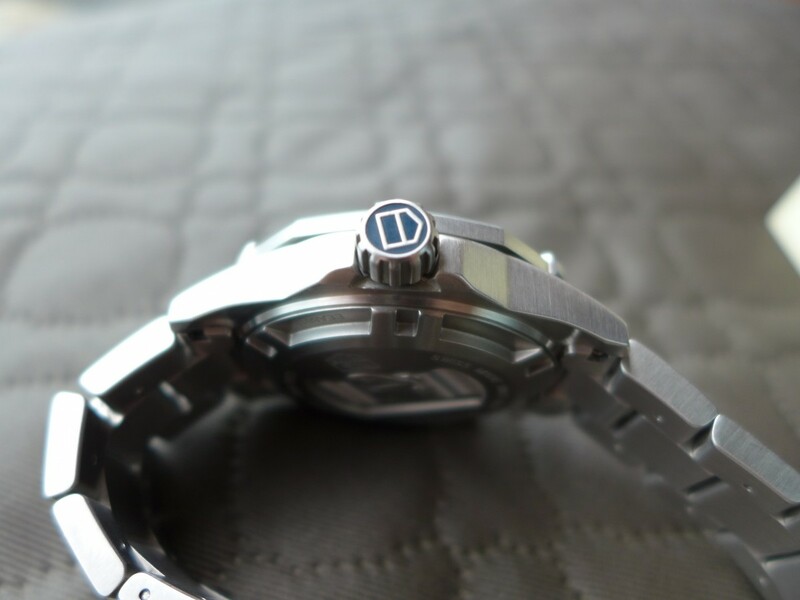 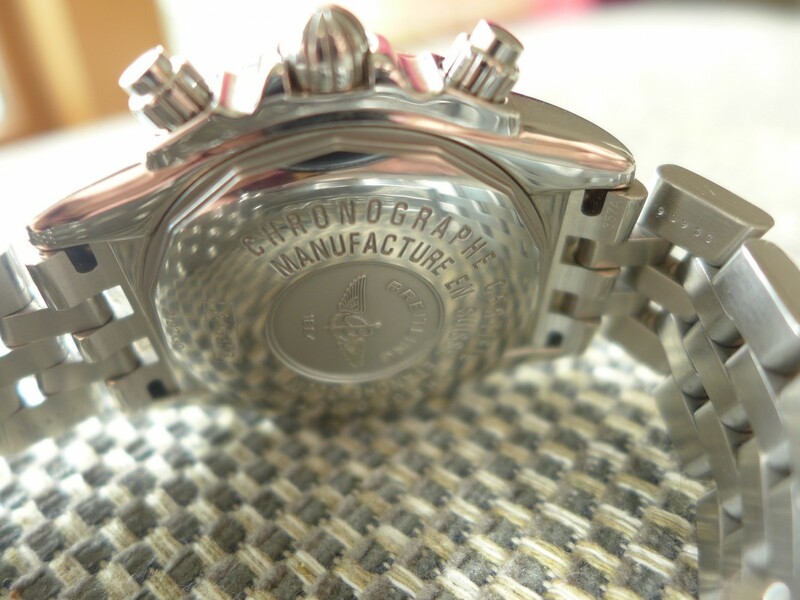 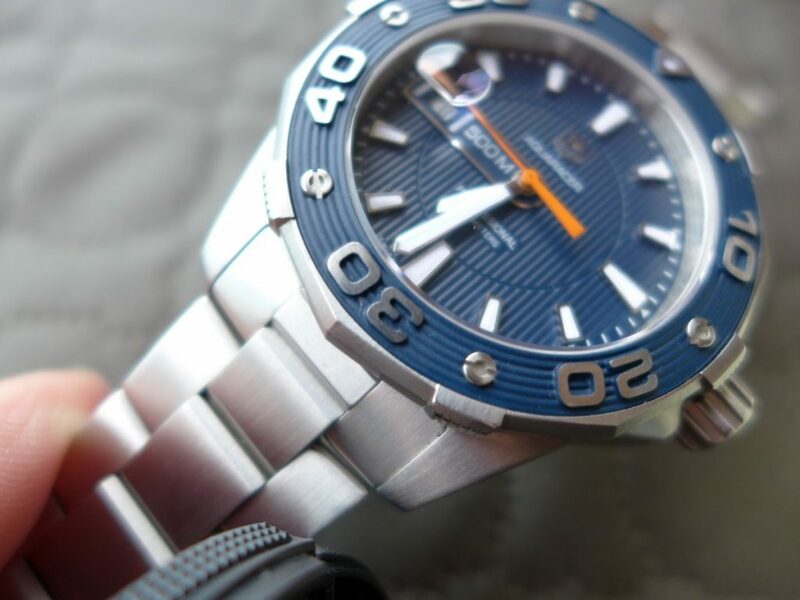 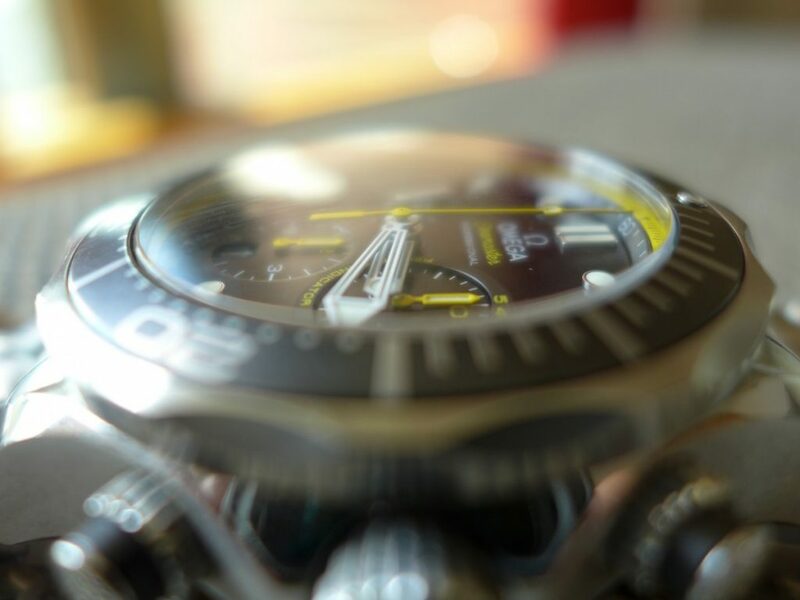 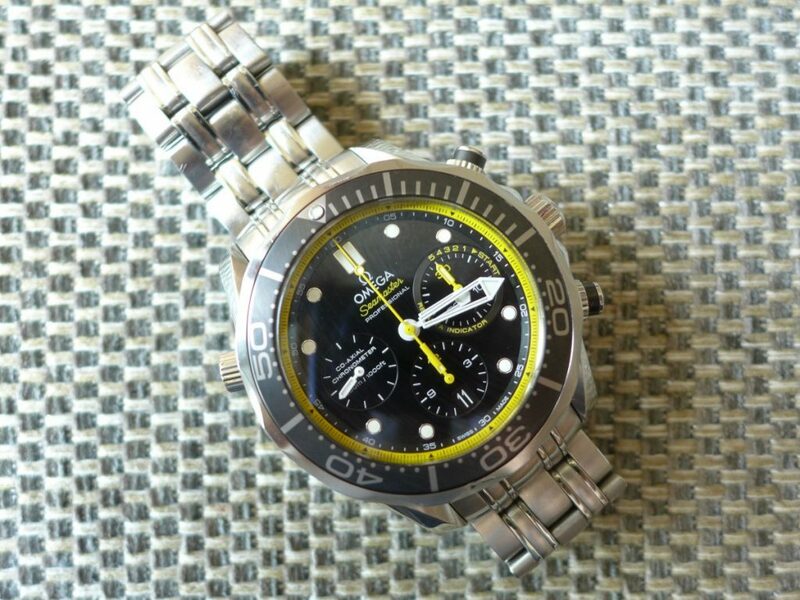 This is a piece by Tag Heuer a Aquaracer Ref: Waj1112 a mix of rubber and full brushed stainless steel. 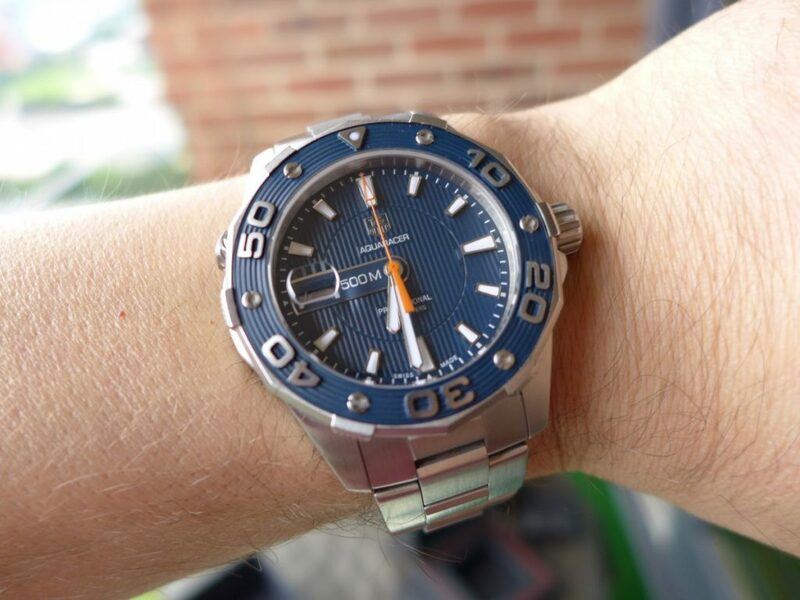 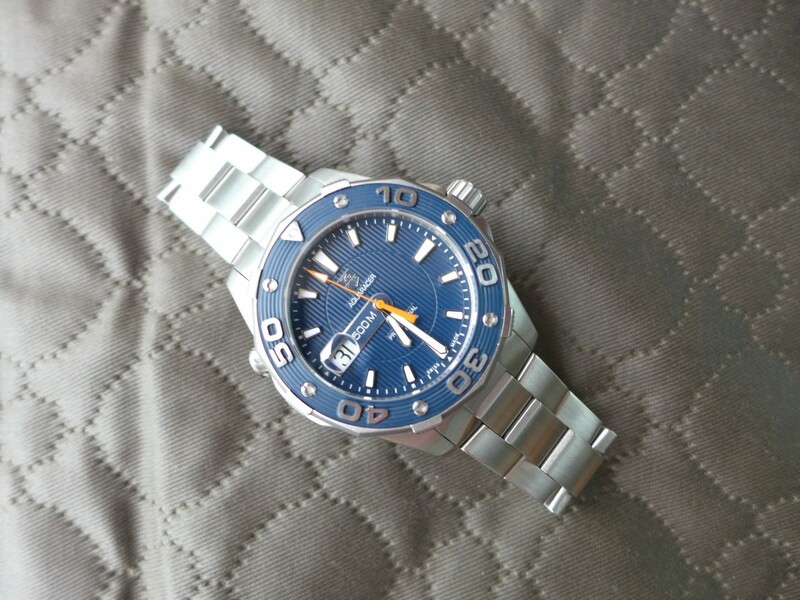 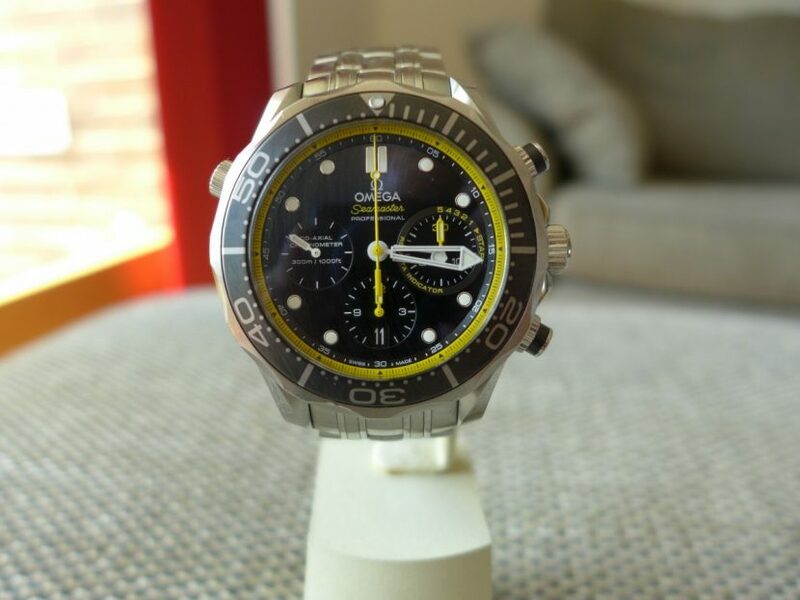 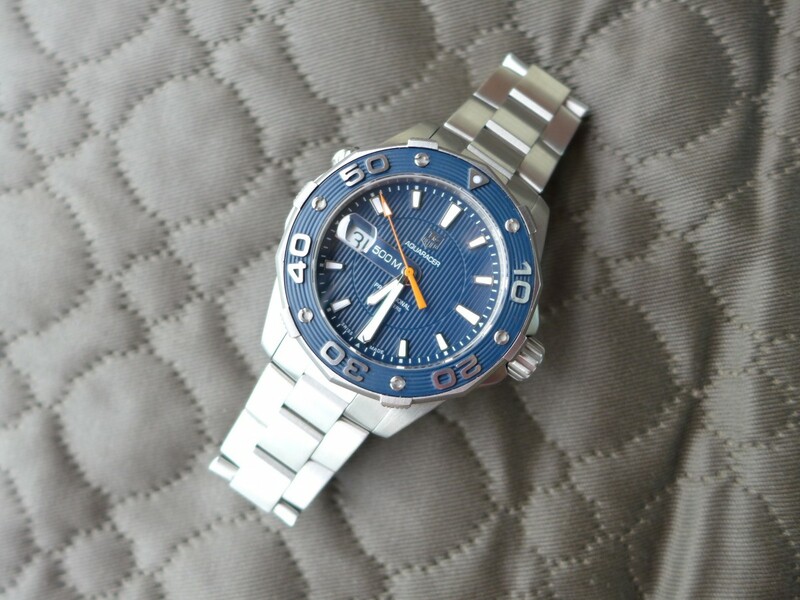 A quartz version as they do make a automatic version as well, a very distinctive blue rubber bezel and blue dial with a watch case size of 43mm including the crown so not a small timepiece at all. 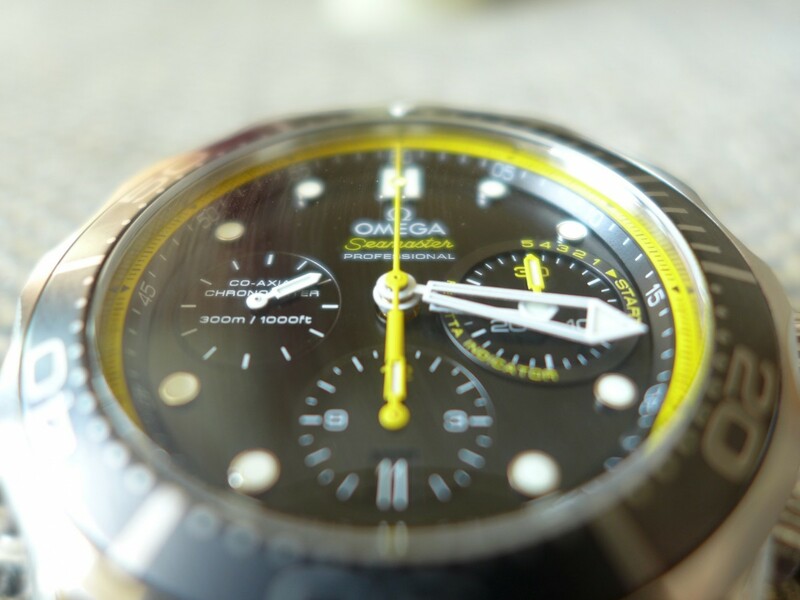 The watch is water resistant to 500 metres so could be used as dive watch. 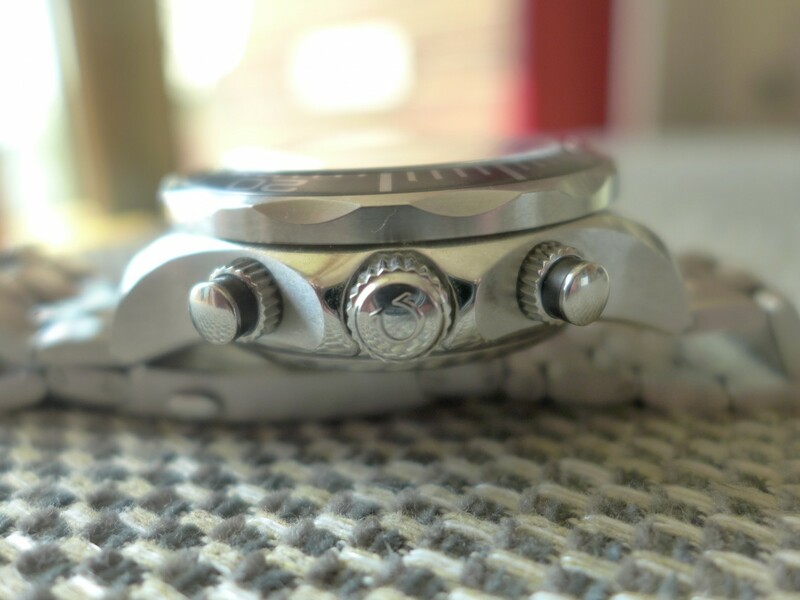 A distinct feature on this particular model is the date window is on the left instead of the right which feels a little strange as always used to seeing a date window on the right at 3 o clock. 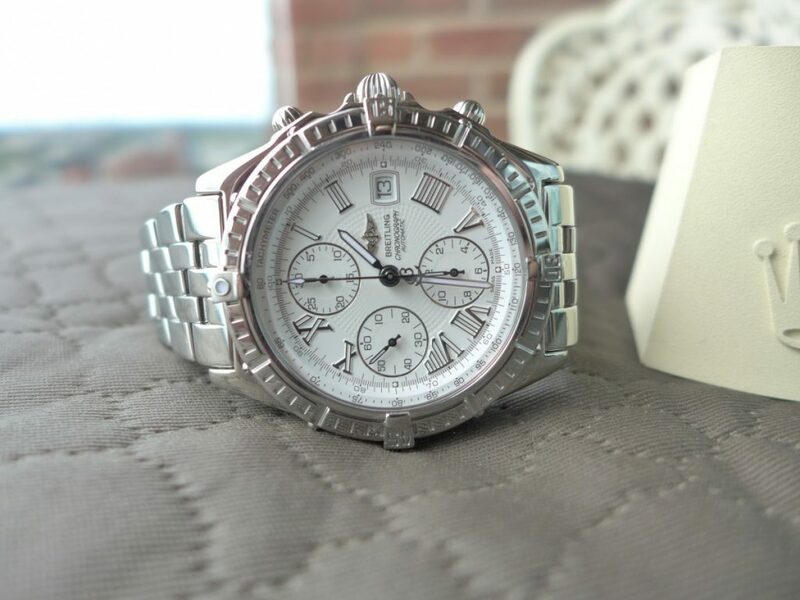 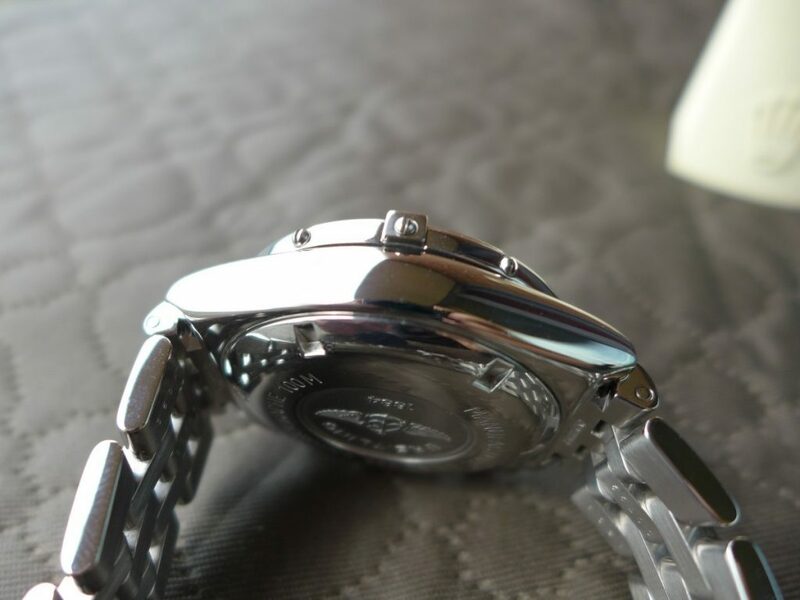 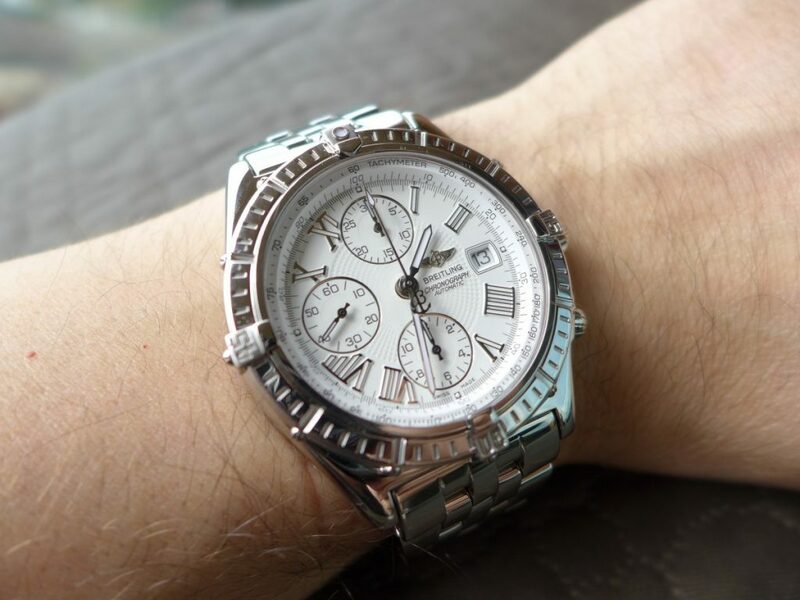 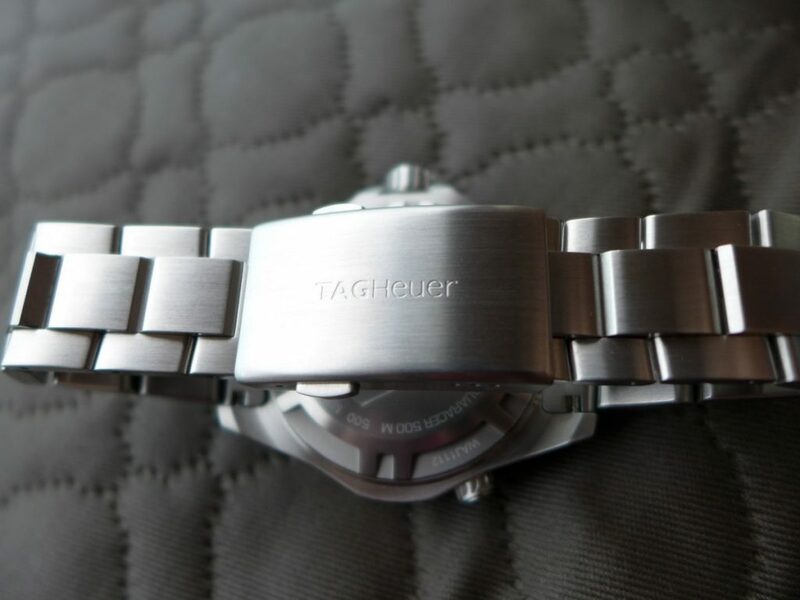 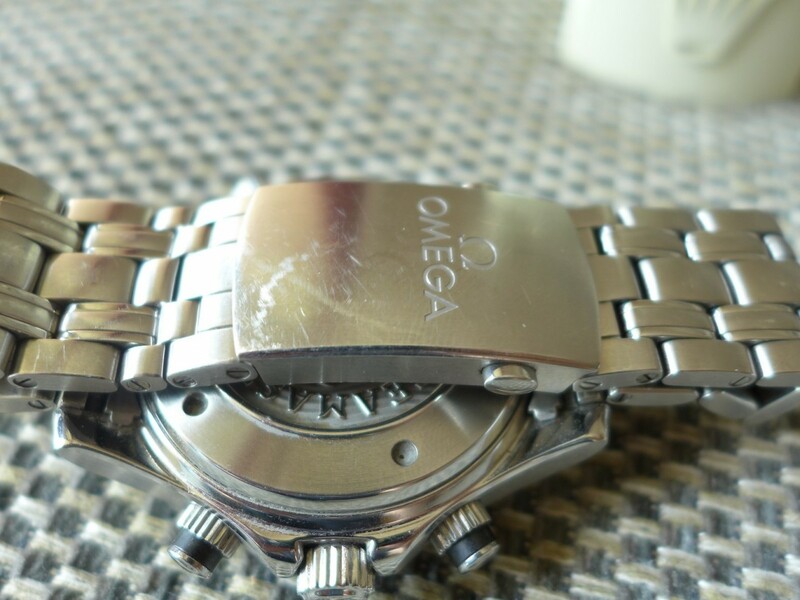 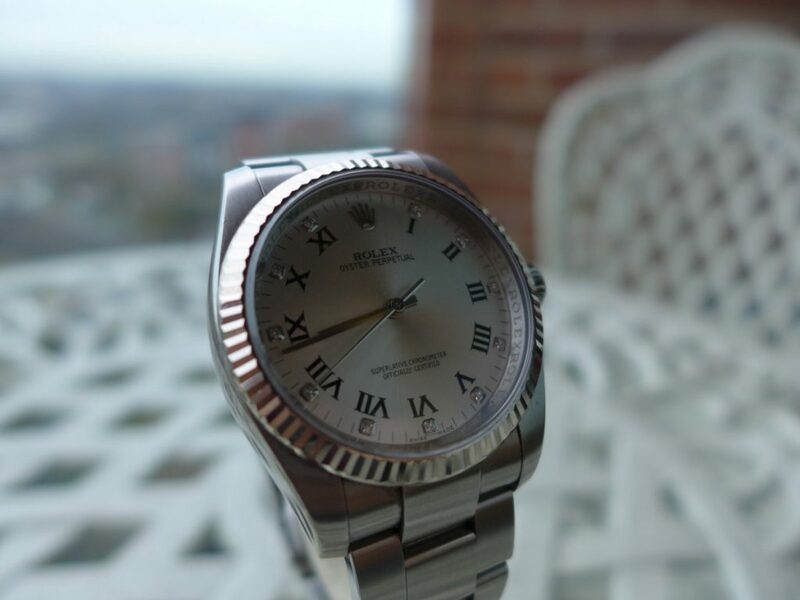 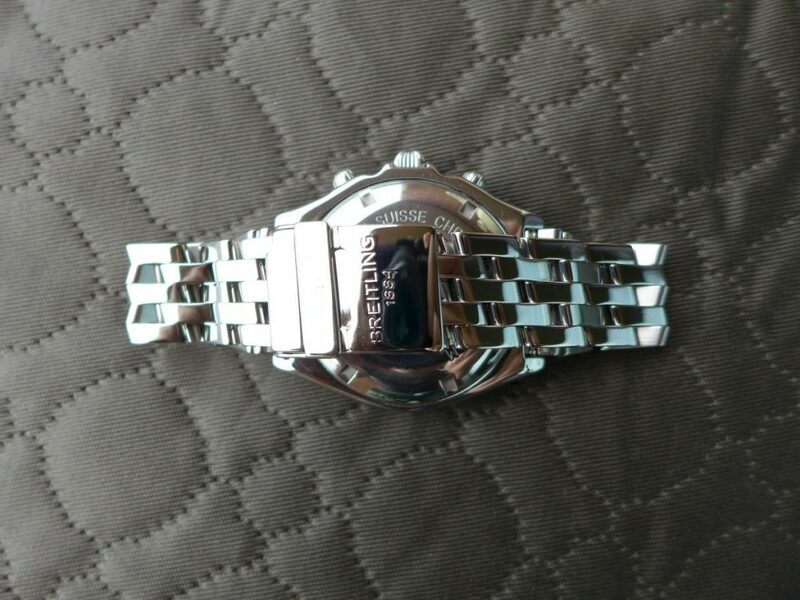 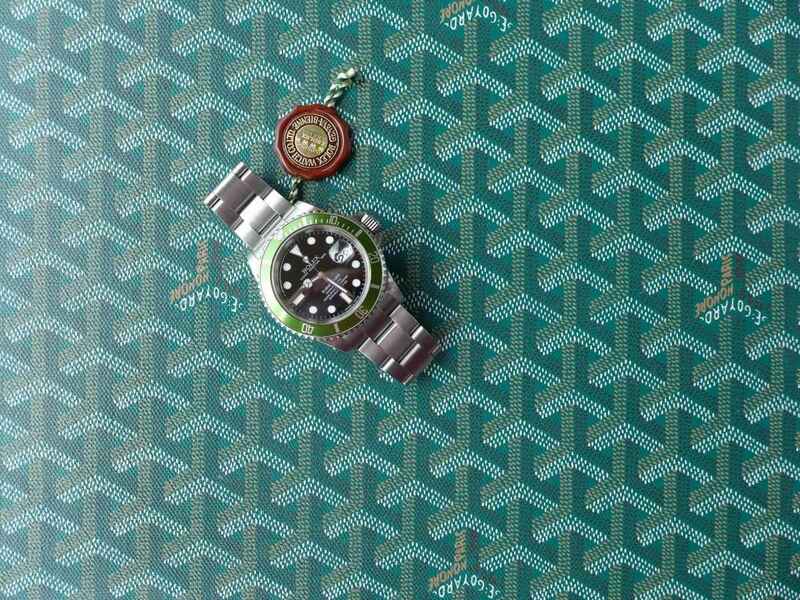 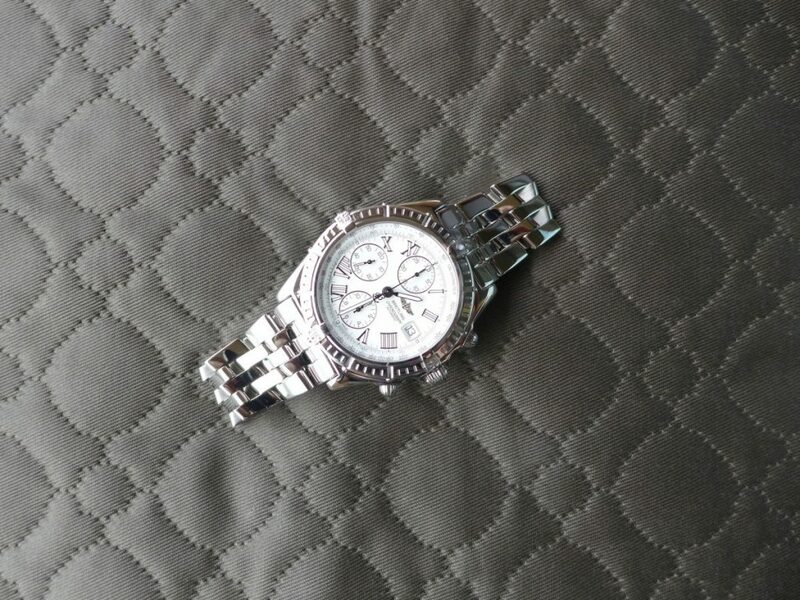 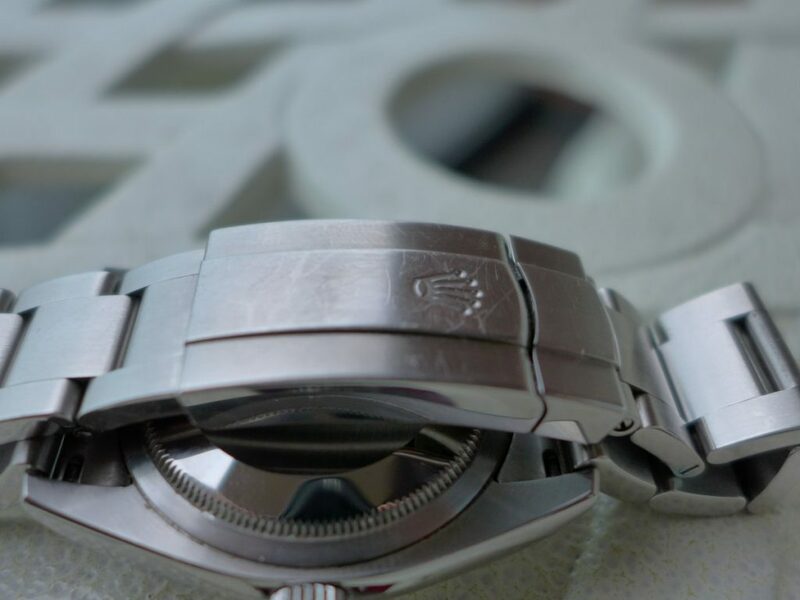 The bracelet is used on various other Tag Heuer models but overall a lot of watch big, chunky and great everyday wearer for the lower end of the price range. 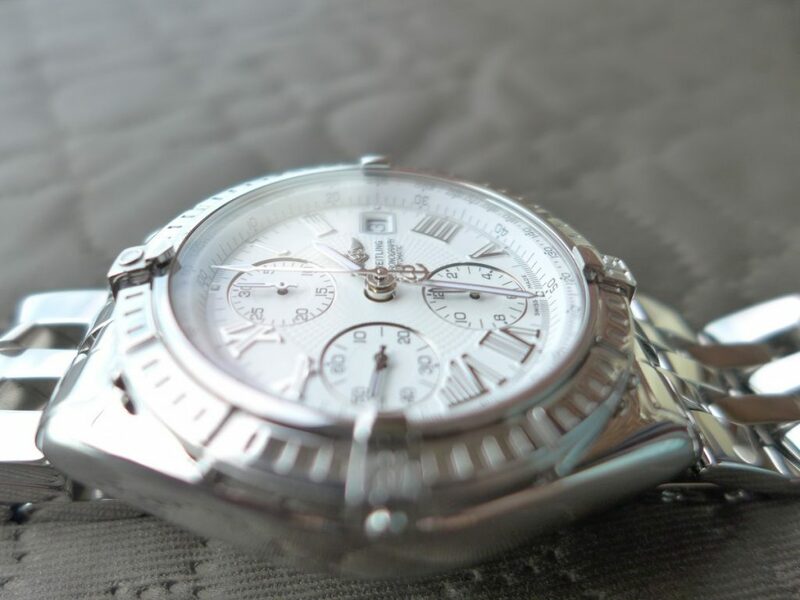 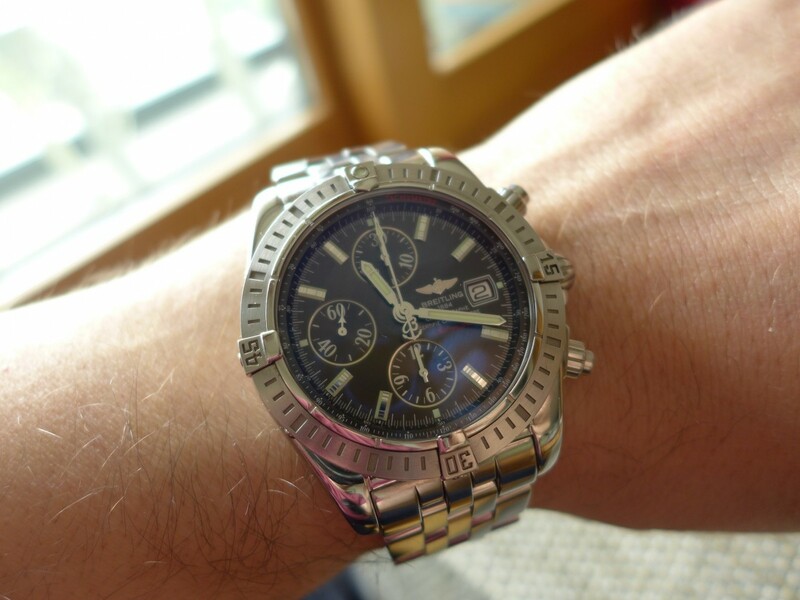 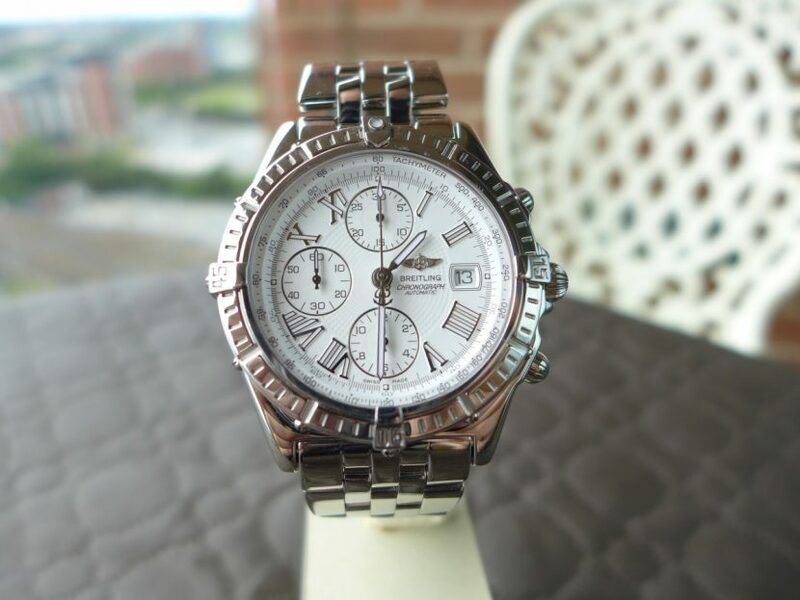 The Breitling Chronomat Evolution Ref: A13356 was always a watch I wanted to own recently I got the chance to purchase one with a stunning chocolate brown dial, so here the watch is I am blogging about a nice size at 44mm with chronograph and rotation bezel. 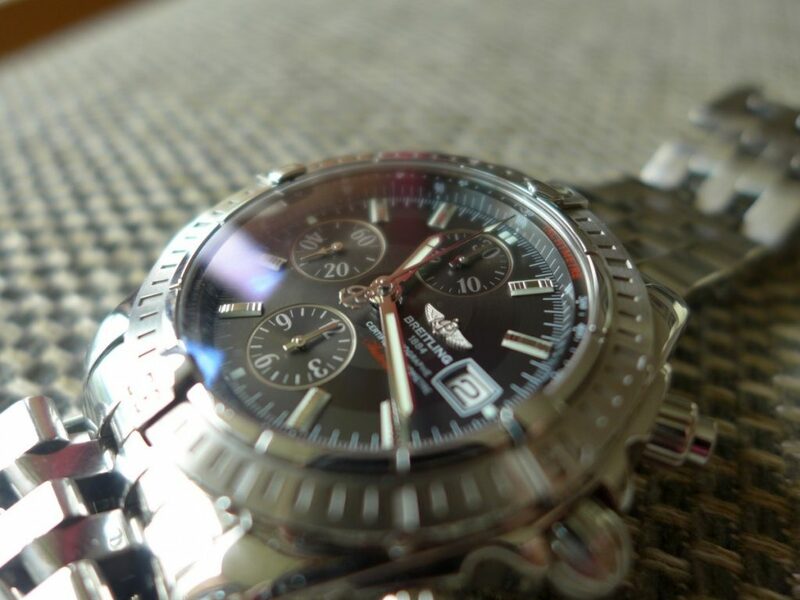 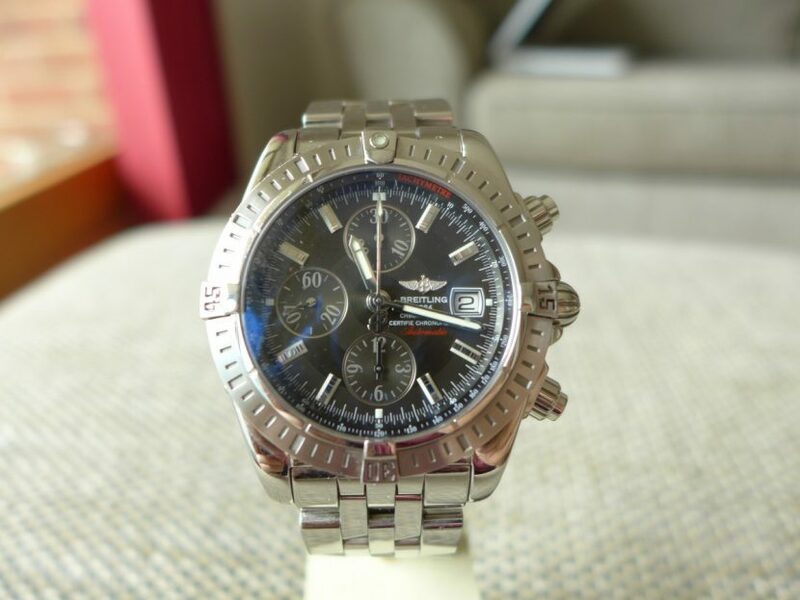 The Breitling is stainless steel polished with a satin finished bezel on a pilot bracelet 2 polished to a high gloss finish. 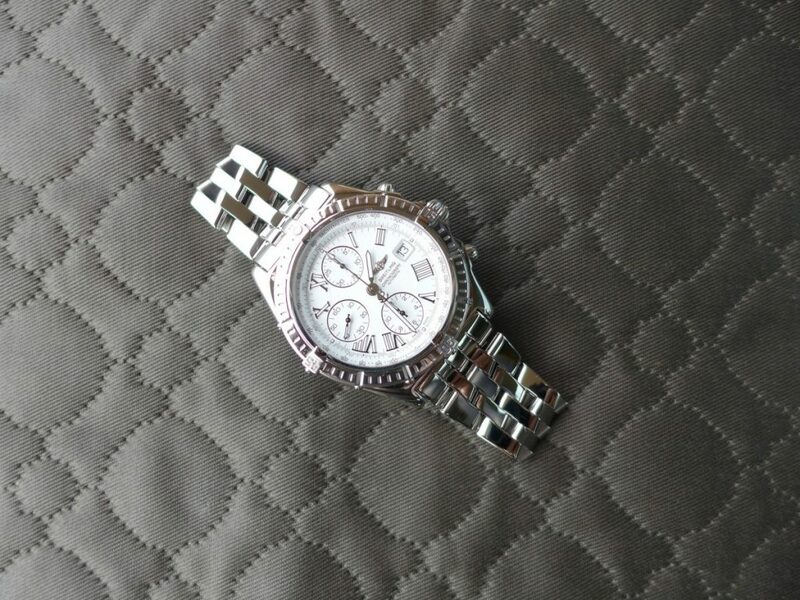 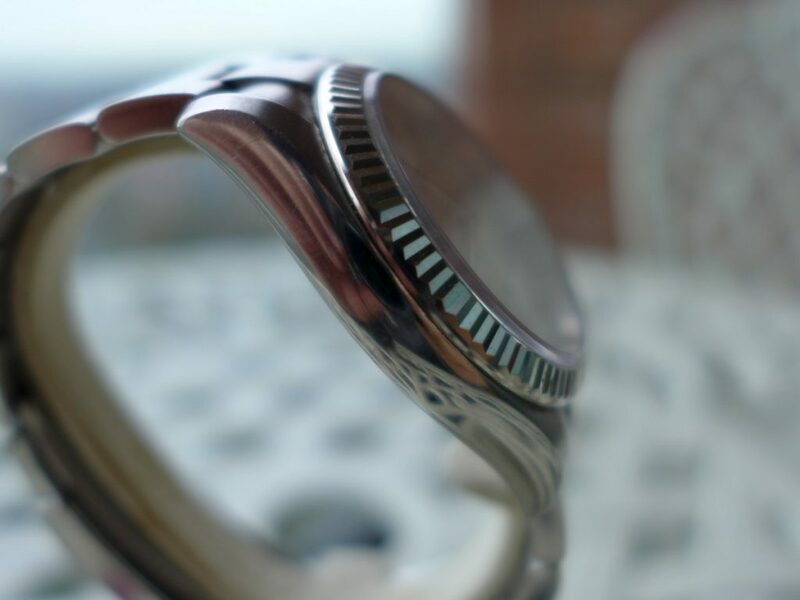 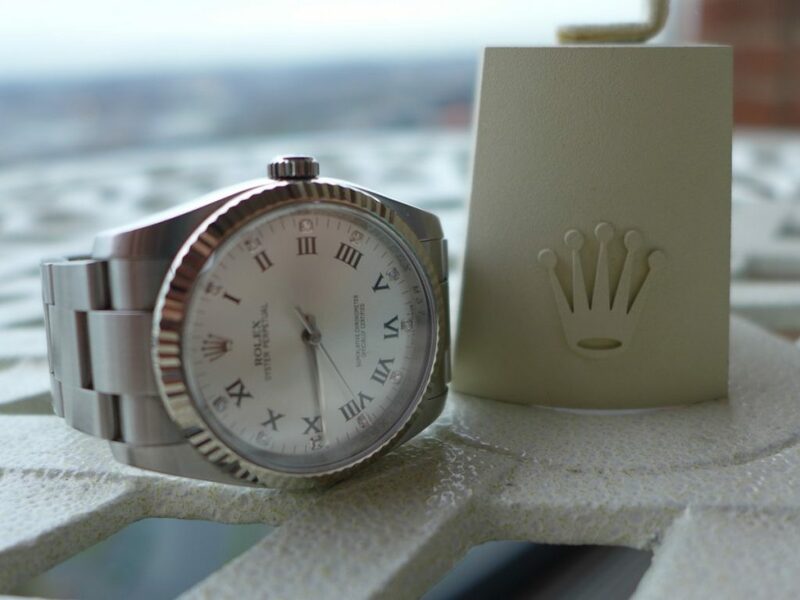 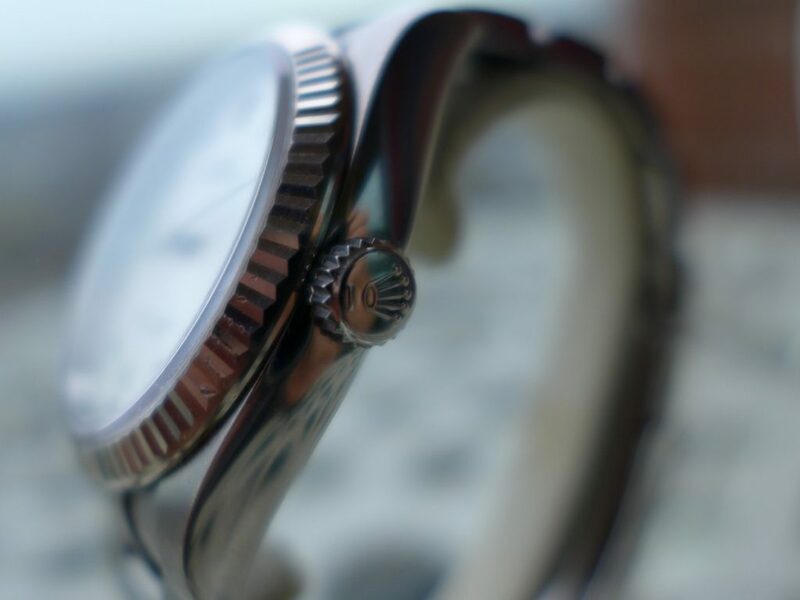 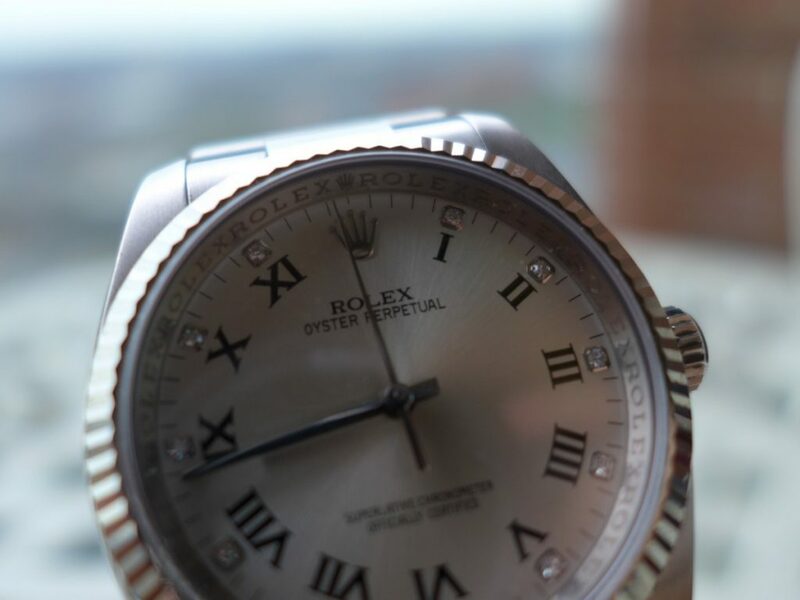 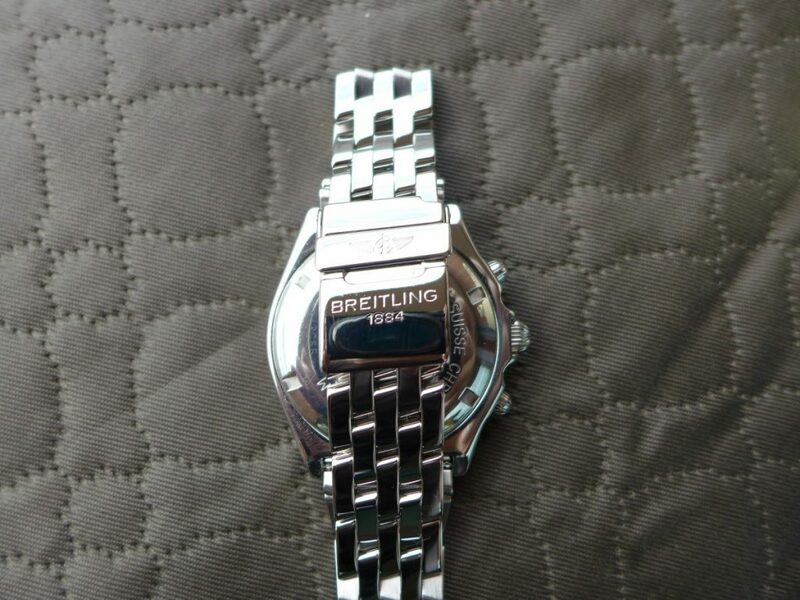 This is not always to everyone tastes they tend to get noticed easy on the wrist with size and bling shine. 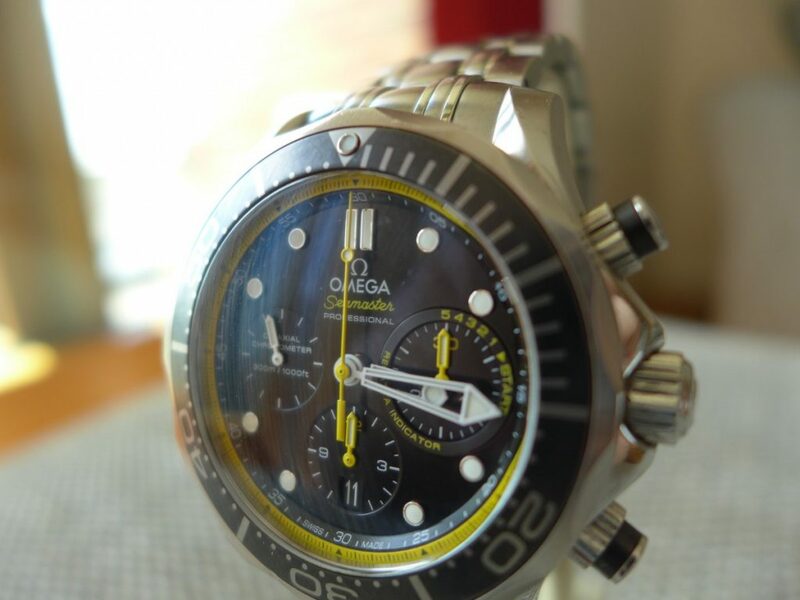 But if your looking for cheap flash this is watch you want for the money. 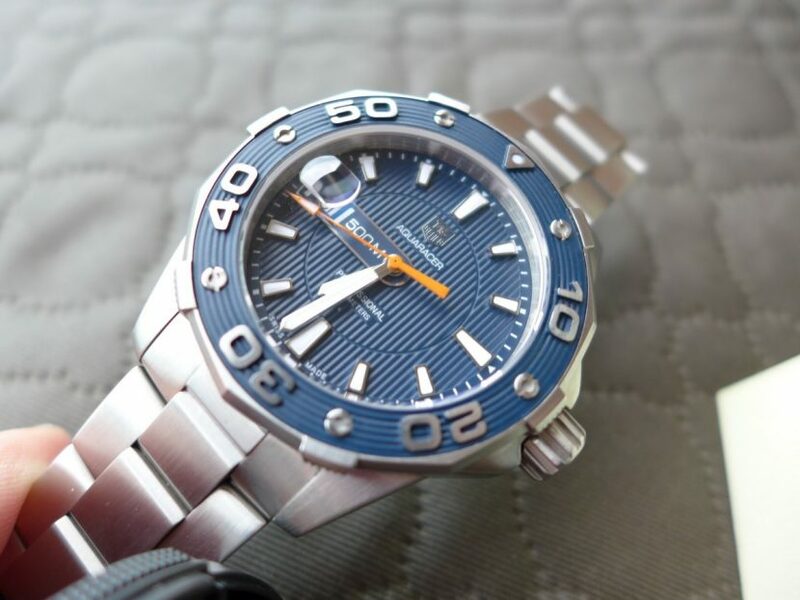 This model is discounted now they have updated to a never version at staggering £6k figure which I think the old one is nicer and cheaper for everyday use.